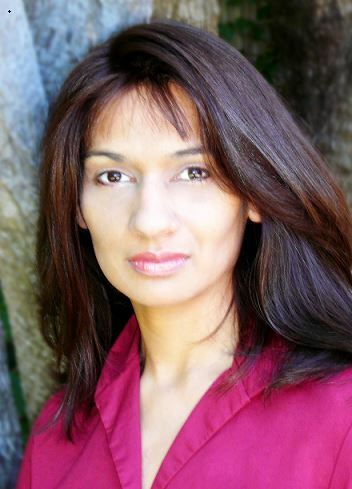 A former attorney, Sejal Badani left the law to pursue writing full time. She was an ABC/Disney Writing Fellowship and CBS Writing Fellowship Finalist. When not writing, she loves reading, biking along the ocean, traveling and trying to teach her teacup Morkie not to hide socks under the bed (so far she has been completely unsuccessful). Bruce Springsteen, Beyonce, and Ed Sheeran are always playing in the background. She would love to speak to book clubs via Skype.